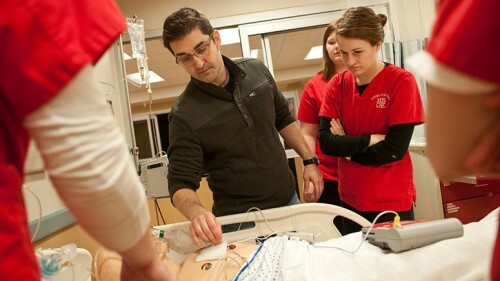 At Milwaukee School of Engineering, you can major in everything from Architectural Engineering to User Experience and Communication Design, from Actuarial Science to Nursing, and from BioMolecular Engineering to Software Engineering. This degree program was designed specifically for the adult working professional who has already earned a Bachelor of Science or Bachelor of Arts degree in another discipline and is looking to change careers. 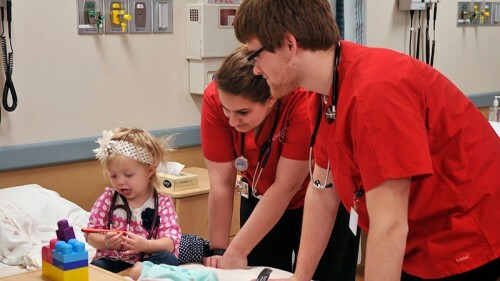 At MSOE’s School of Nursing (SON) students learn how to provide care with confidence starting day one—students enjoy direct admission to the nursing program and guaranteed placement in the clinical sequence.